Complete Lawn Care Ltd takes the issue of your personal information seriously and would be grateful if you would take the time to read the following notice about our use of your Personal Information. We will use your Personal Information to provide and enhance our services to you, deal with enquiries, administration, security, and market research. We may also occasionally wish to contact you by post, telephone or email about services we supply. If you do not wish to receive such information please contact us. Please help us keep your personal information current and accurate by contacting us if your personal information is or becomes inaccurate and/or out of date. 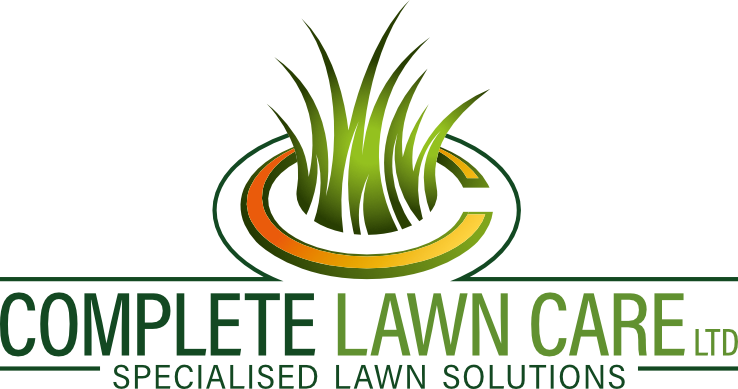 Should you wish to contact us for any reason, you can do so at Complete Lawn Care LTD: 34 Spring Avenue Ashby-De-la-Zouch Leicestershire LE65 2RB or email us at info@completelawncareltd.co.uk.